Southern Stucco & Stone - We pride ourselves in high quality interior and exterior finishing! At Southern Stucco & Stone, Inc.
We care about getting the job done right! 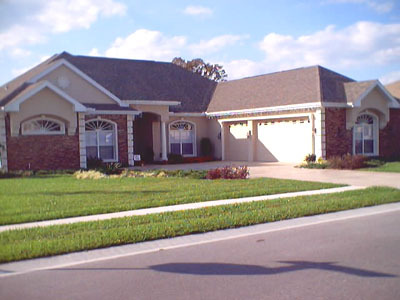 We provide high quality stucco for home owners and builders. Please take a look through the products and services we offer and contact us if you have any further questions that we may help you with. We would be happy to provide you with a free estimate! On our products page you will find much more information about other stucco products, that you can use on your home inside and out, such as cultured stone. If you would like to learn more about our company take a peek at the About us page. We are family owned and operated. We pride ourselves in high quality exterior finishing. Simulated Brick, Cultured Stone & EPS Decorative Bands.